Everyone wants to be a millionaire, but where do you turn when you strike it rich then lose it all in a real estate meltdown? 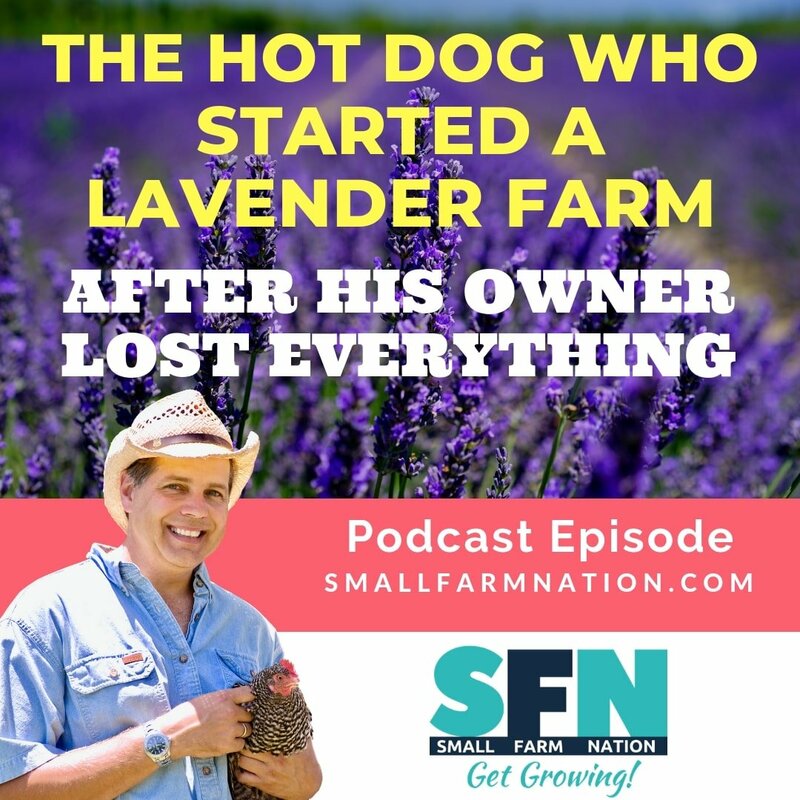 In this episode I share the story of a hot dog who rescued a couple of corporate drop-outs who lost everything in the Great Recession. Welcome to Episode 10! This is the story of Laurie Charpentier, who accomplished something we all dream of–becoming a millionaire. Then, in the blink of an eye she lost it all, including her house, before a dachshund came into her life and changed everything. After dropping out of high school, Laurie earned her GED, then a college degree and climbed the corporate ladder, first as an accountant and then as director of human resources. Her employee-loving boss appreciated her, so much that he rewarded her with a six-figure income and an annual bonus. But when the boss sold the company, the new buyer had a very different perspective on how to treat employees. Laurie lost her job, but thanks to the stock options she had been rewarded, she had some time to chart a new course. So she became a life coach, only to find out that you actually have to sell to get new clients. Laurie’s introverted personality prevented that, so she and her husband, Mark, decided to focus on generating passive income by investing the millions they had made from the company sale. They invested every penny in the real estate market. In 2008. Of course, they lost everything, including the house they lived in. So Laurie got another job in HR. Again, she was valued so much that her new boss doubled her salary within the first six months. And shortly thereafter, with no warning–he fired her. With her life out of control and with no security, Laurie didn’t know where to turn. She was dependent on others for income and her identity in life. That’s when a little dog named Max entered into her life and changed everything. Max allowed Laurie to think, not of what had gone wrong, but of what was still possible. 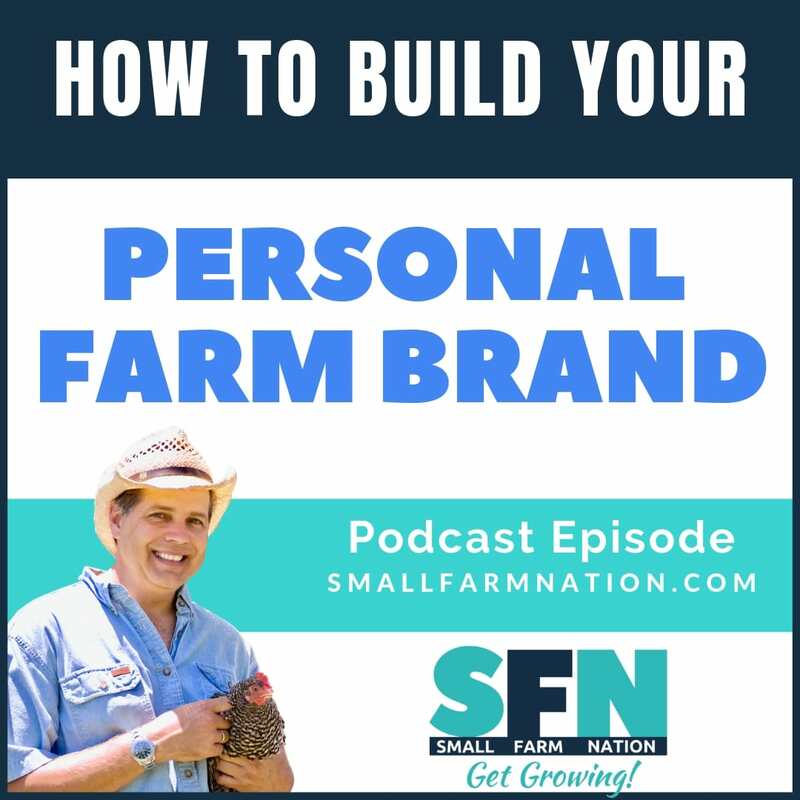 Laurie and Mark soon found a way to start a small farm. 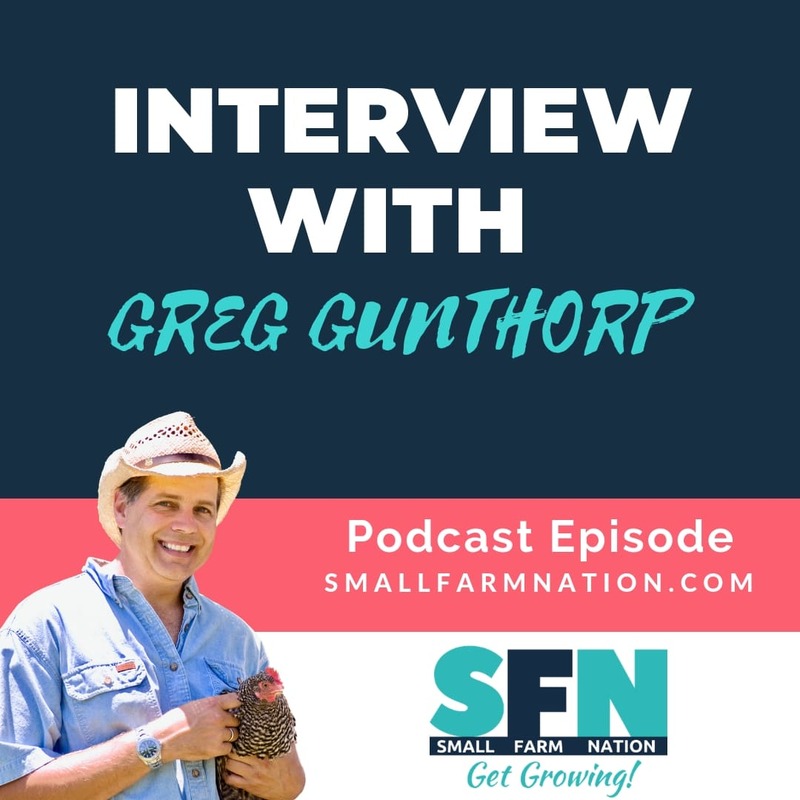 After analyzing other farm enterprises–milking goats, market gardening, etc.–she decided to start a lavender farm in Rhode Island. And Max decided to start an apothecary for dogs. This is really a powerful story that winds through the highs and lows of life, and ends up on a small farm. So grab some coffee and pull up a chair!